Decades ago, our homeschooling pioneers won some hard-fought battles to secure our rights to school at home in South Carolina. 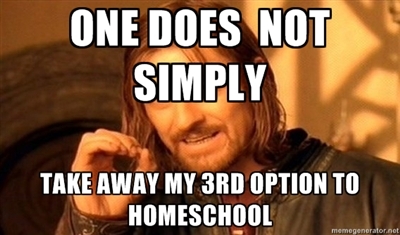 Since that time, homeschoolers have become comfortable and secure in these rights. As the movement has grown, we have developed differences in educational philosophies, political preferences and religious backgrounds. These differences have contributed to some divisions in the homeschool movement. We have naturally gravitated toward individuals and groups with like-minded beliefs and preferences. We’ve become comfortable in our own little bubbles, just doing what we do. We’ve been busy schooling our kids. Last year, the comfort bubble burst. House Bill H3478 proposed that the 3rd option law (section 59-65-47) would be eliminated. 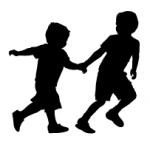 The opponents who proposed the bill, likely did not understand that this would displace approximately 10,000 homeschoolers. A grassroots initiative to protect our homeschool rights sprang up on Facebook. 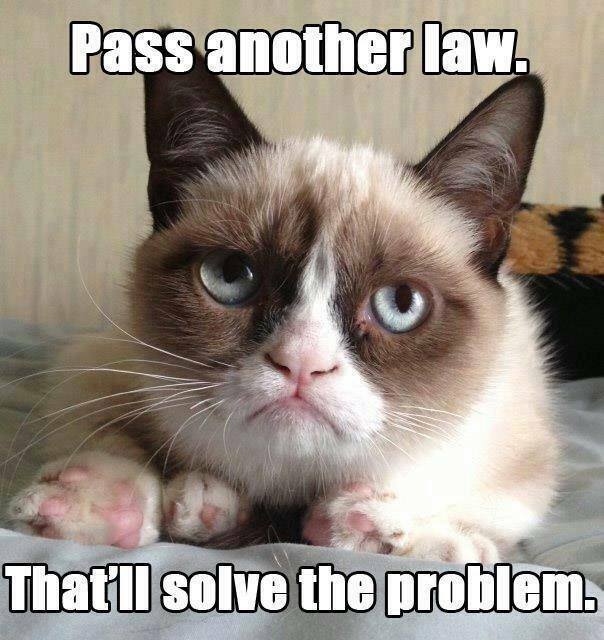 Although that bill died in subcommittee at the close of session, the forces of opposition have not gone away. They still believe that increased regulations and oversight is needed. We want to preserve the rights we have. We cannot afford to get comfortable again. 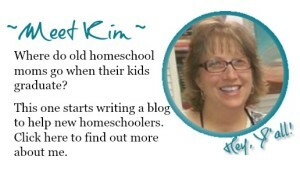 Homeschoolers must remain vigilant. In this election year, we want to vote for candidates who support and protect our homeschooling rights. Now is the time to be proactive. Let’s educate ourselves on the issues and concerns. Let’s equip ourselves to offer solutions to the issues. What is the real problem? The problem is child abuse and educational neglect. These problems are supposedly hiding out under the homeschool laws. As homeschoolers, we agree that child abuse is wrong and education is necessary. Our civic responsibility would compel any of us to report such cases to protective services. We need recognize the signals of abuse, so that we can respond accordingly. 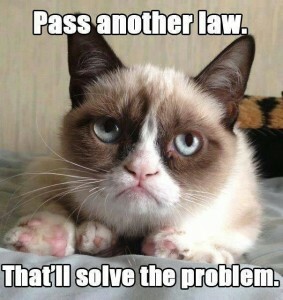 Would more legislation really solve the problem? We believe that the current laws regulating homeschooling are sufficient. 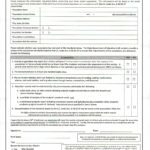 The cases used as examples of the problem have not demonstrated compliance with homeschool law and have already involved protective services. Additional legislative measures would not identify cases of abuse or neglect. What can we do to help solve the problem, then? First of all, homeschoolers must stop blaming each other. Homeschooling laws allow a variety of educational philosophies and parenting styles. We respect these differences. We can also improve communication. Let’s cross-promote and collaborate among the various associations, support groups, and co-ops. Standing together, we can encourage each other toward betterment as we learn from our differences. Finally, we can demonstrate the high standard of excellence that already exists. We take our responsibilities very seriously and should be proud of individual and group awards and accomplishments. Would you stand with us to promote respect, communication and excellence?